Subjects: MICROECONOMICS ; ECONOMICS, MATHEMATICAL. 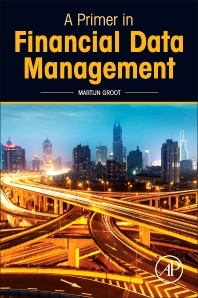 Subjects: FINANCIAL SERVICES INDUSTRY — DATA PROCESSING. 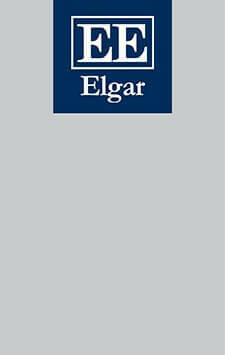 Editors: Roger D. Congleton,Arye L. Hillman. 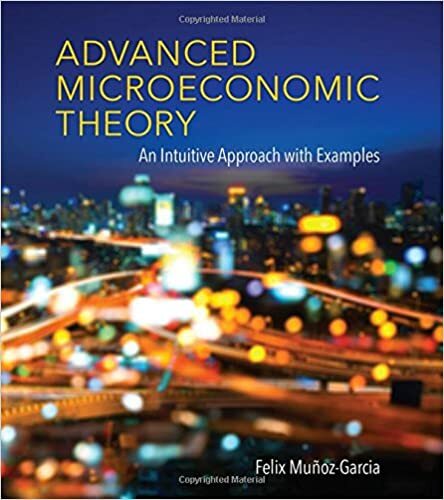 Subjects: RENT SEEKING ; RENT (ECONOMIC THEORY). Editors: Sebastian Eyre and Michael G. Pollitt. Subjects: ELECTRIC UTILITIES– ECONOMIC ASPECTS. Editors: Sam Frankhauser and Thomas K.J. McDermott. Subjects: CLIMATIC CHANGES — ECONOMIC ASPECTS ; SUSTAINABLE DEVELOPMENT. Editors: Tony O’Sullivan and Kenneth Gibb. Subjects: HOUSING POLICY ; HOUSING — GREAT BRITAIN ; HOUSING. Editors: Ben S. Bernanke[and three others]. 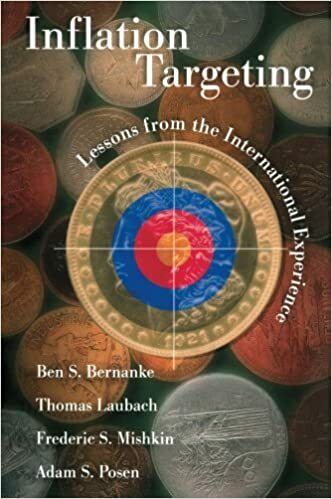 Subjects: INFLATION TARGETING — CASE STUDIES. 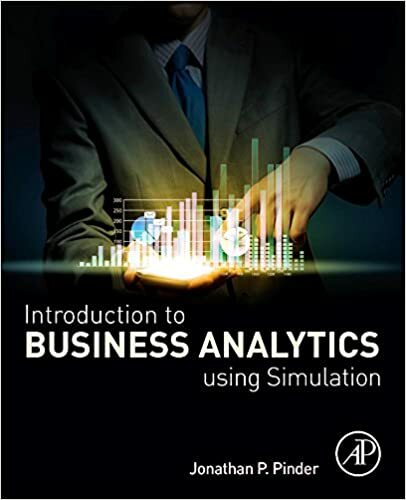 Subjects: BUSINESS INTELLIGENCE ; BUSINESS — COMPUTER SIMULATION. Editors: Natalie P. Stoianoff [and four others]. 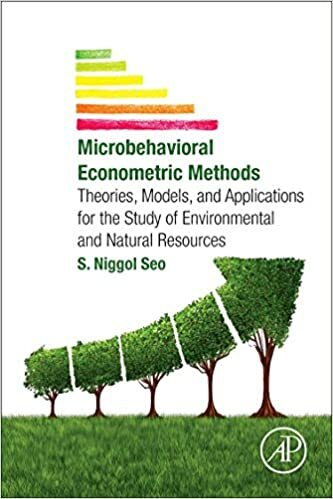 Subjects: ENVIRONMENTAL ECONOMICS — ECONOMETRIC MODELS. Subjects: GLOBALIZATION — ECONOMIC ASPECTS ; GLOBALIZATION. Editors: Badi H. Baltagi, James P. Lesage and R. Kelly Pace. 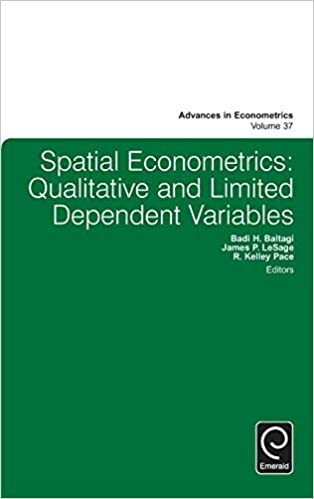 Subjects: SPATIAL ANALYSIS (STATISTICS) ; ECONOMETRICS. Subjects: TAXATION– DEVELOPING COUNTRIES ; ECONOMIC DEVELOPMENT. Editors: Michael R. Baye and John Morgan. Subjects: ELECTRONIC COMMERCE ; ELECTRONIC COMMERCE — SOCIAL ASPECTS. 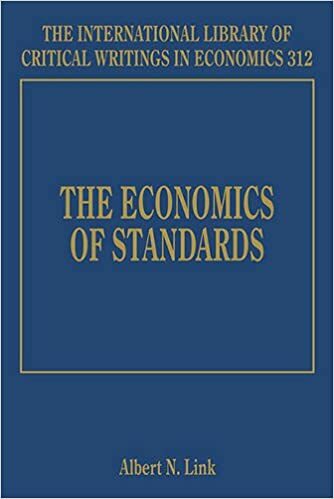 Subjects: STANDARDIZATION — ECONOMIC ASPECTS. Editors: Claude Ménard, Elodie Bertrand. Subjects: ECONOMICS — GREAT BRITAIN — HISTORY — 20st CENTURY. 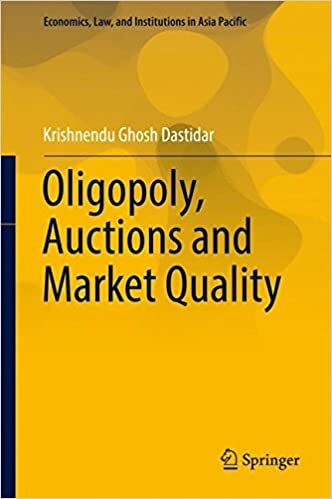 Subjects: FOREIGN TRADE REGULATION ; TARIFF — LAW AND REGULATION.